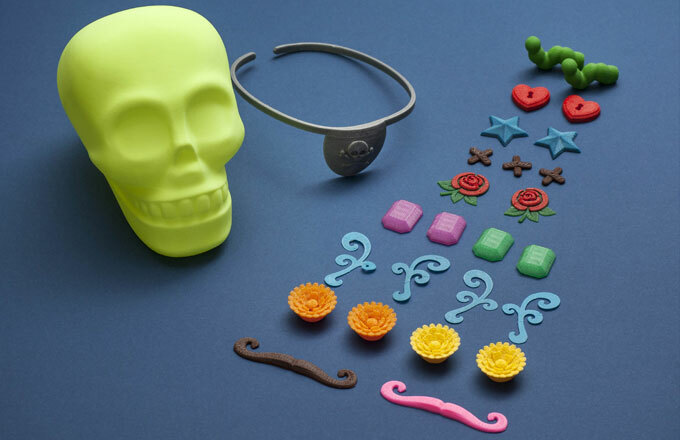 This Saturday Faberdashery will be in Selfridges, London creating 3D printed accessories for Makies. 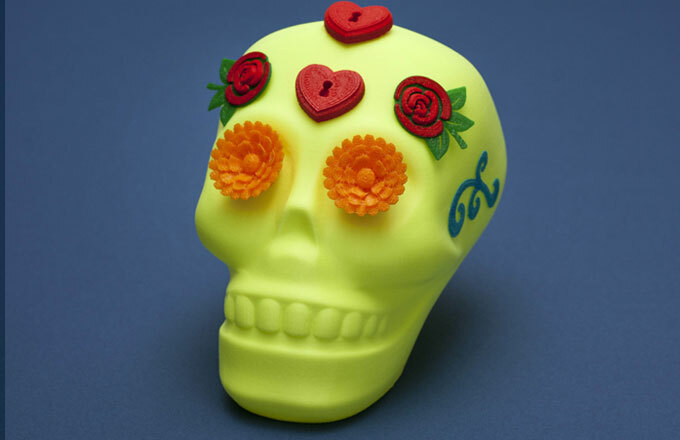 During the one day event (Saturday 2nd November) Selfridges customers will be able to see 3D printing in action as Faberdashery print colourful accessories for Makie Dolls. 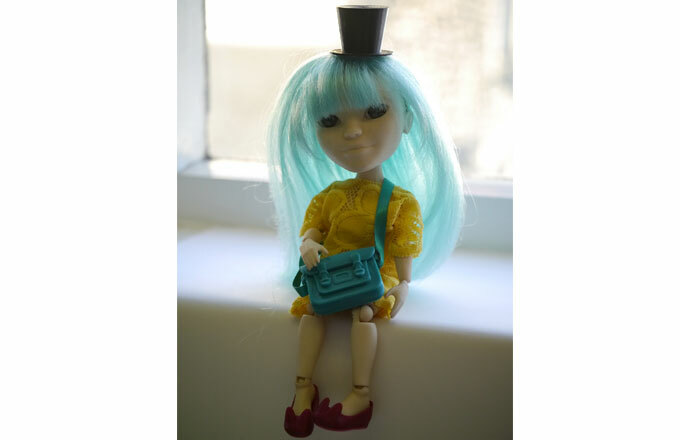 Customers buying a Makie Doll will receive a goody bag of limited edition 3D printed accessories lovingly crafted, in-store, by Faberdashey. 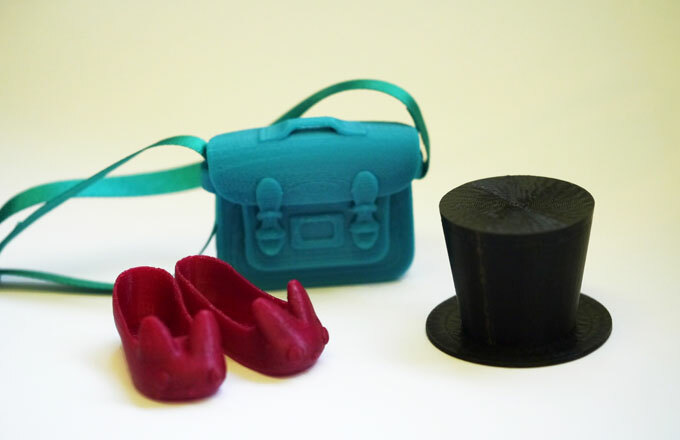 Faberdashery have teamed up with the lovely Makies to demonstrate the creative potential of 3D printing, give customers an up-close view of desktop 3D printing and join in the fun. Come and say ‘hi’ and see some super cute accessories being printed!